With WWDC 15 Being Scheduled By Apple, What Should We Expect? Mark your calendars. This year's installment of Apple's annual Worldwide Developers Conference (WWDC 15) has been scheduled for June 8-12 in San Francisco, California. 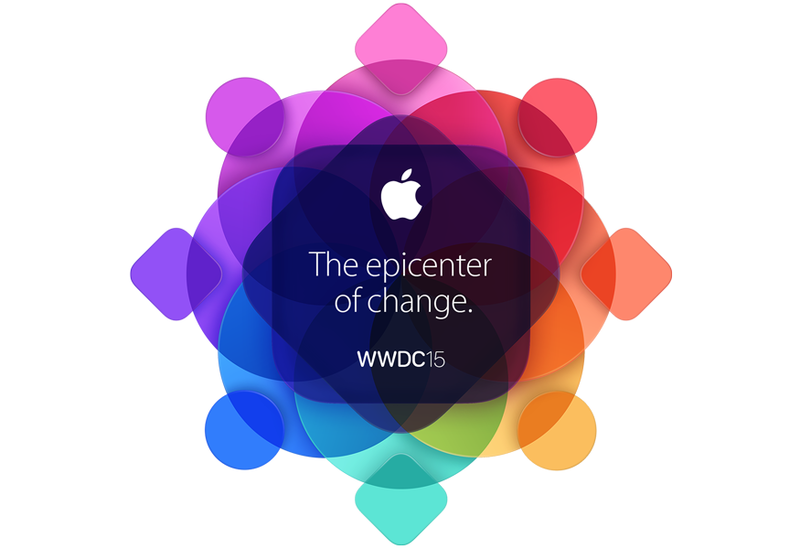 Apple has set up a page for the event on its website, calling it 'The epicenter of change'. Apple kicks off WWDC with a keynote address where they announce latest details on sales and production along with giving attendees a taste of what to expect in the near future. At WWDC 13 Apple announced iOS 7. WWDC 14 saw the iOS 8 announcement. So, should we expect iOS 9 to be showcased at this year's event? - Apple's renowned developer community will come together at WWCS to learn about the future of iOS and OS X. - WWDC features more than 100 technical sessions, over 1,000 Apple engineers, hands-on labs, and the Apple Design Awards. - Developers can apply for tickets to attend WWDC and millions worldwide will be able to watch sessions streamed live. - WWDC Scholarships are available to students and members of participating STEM organizations around the world. The newest addition this year, of course, will be sessions for Apple Watch developers. The keynote will most probably be streamed live at Apple.com although this has not been confirmed by Apple yet. 1. Apple will unveil its new streaming music service. It will be interesting to see what happens to Beats Music, whether it will continue to exist or be relaunched as a new service. 2. CarPlay interface gets a few changes & new apps. This is an event focused on the future of iOS, and after all, CarPlay is an iOS feature. 3. Apple Watch software improvements. 4. OS X 10.11? Which Californian landmark will it be named after? Maybe OS X Mojave, OS X San Francisco Bay Area or even OS X Hollywood?